A number of Sonic Holiday Scenes exist which show several deleted Sonic characters. 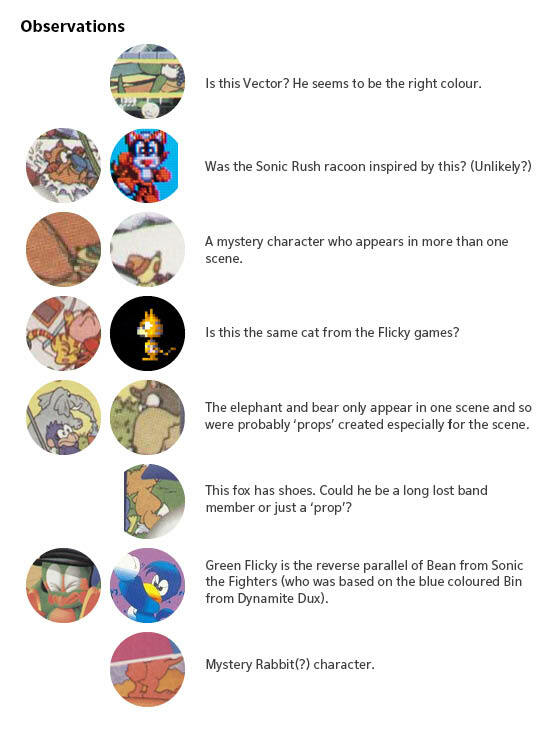 In addition to the Sonic band, there are other animal friend style characters (such as a racoon and a cat) that haven't been seen anywhere else. 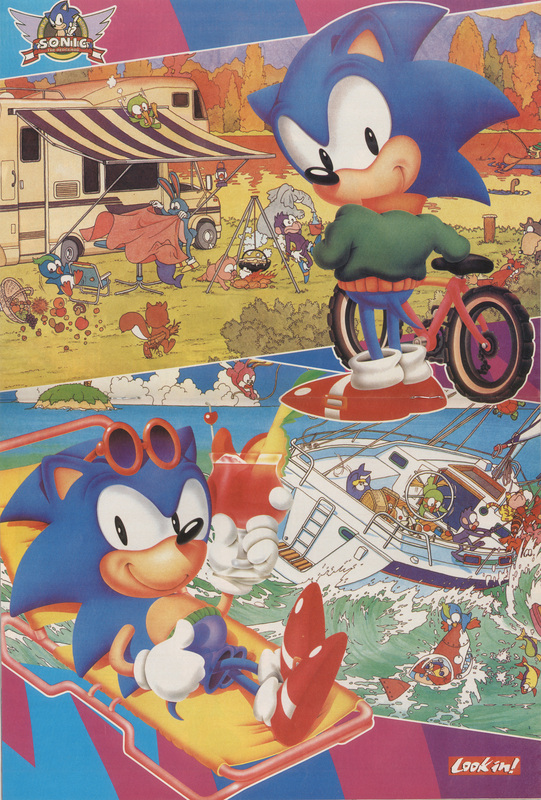 Most of these images are very old and were published before the release of Sonic 2.